Stuart ‘The Wildman’ Mabbutt is a well-known personality in the conservation world. He runs Stuart Mabbutt Gardening Ltd which specialises in wildlife gardening. By using the gardening by numbers concept, it offers consultations and tutorials plus practical wildlife gardening help. The company also provides lectures, guest blogs and articles on the subject. His series of books (available in paperback and on Kindle) are made up of a compilation of the best wildlife gardening and gardening articles written by ‘The Wildman’. 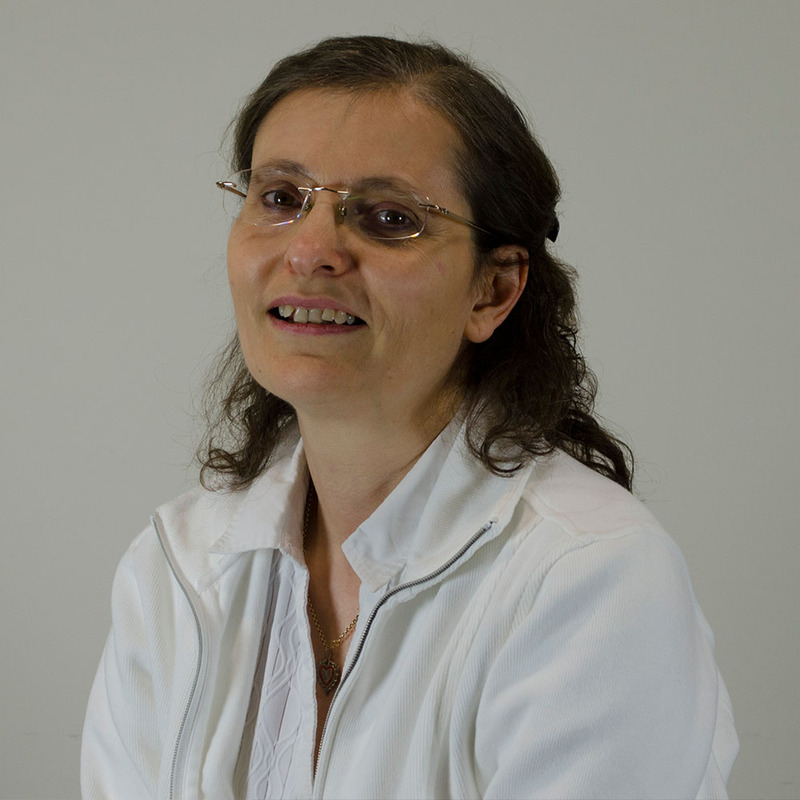 The articles have been widely published in magazines, newspapers and websites since 1998 in the Oxfordshire area. The books are designed to educate people on making gardening a stress free and enriching experience. Books 5 to 9 soon to be published. Alongside this, Wildman Environmental Learning, founded by Stuart, offers nature sensory workshops (facilitated by ‘The Wildman’), to corporate groups, small business owners, adults, children and family groups. Through various exercises which include team-building, participants not only build a connection with nature, and are shown how it can be used to manage stress. They are also encouraged to explore nature as an extraordinary pain relief tool. 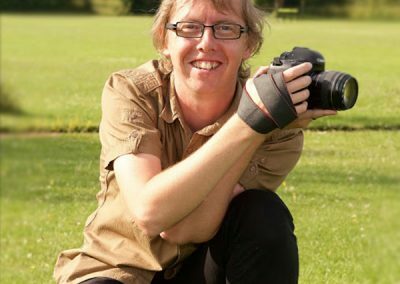 ‘The Wildman’ himself uses sensory engagement with nature to manage his own pain against Rheumatoid Arthritis and is trying to set up an academic research programme to study both the mental and physical benefits when we connect with the natural world. He is also producing and exclusively presenting the independent wildlife radio show ‘Going Wild With Wildlife’ for numerous hospital, internet and community radio stations. 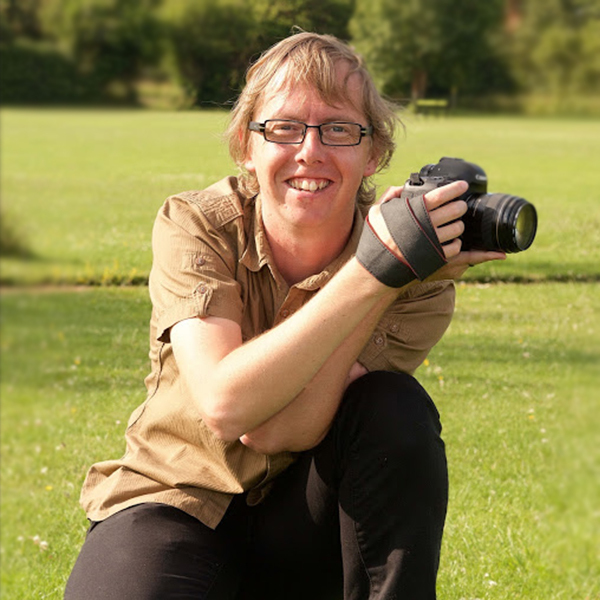 Running off the back of radio work and providing general audio production and editing services under the Wildman Productions banner, Stuart works as a wildlife sound recordist. Wildman Productions is developing many ideas in various mediums to help the broader community to connect with the natural world. The People’s Countryside is the next step, alongside the development of a stage show project, married with countryside sensory retreats that suit all community age-groups. Artworks are also included in the long-term projects of nature conservation which involves the idea for an experiential modern art installation showcasing the need and urgency to act on improving the state of nature. As a mouthpiece of nature’s voice Stuart’s main aim and biggest dream is to perform on the main stage at the O2 Arena in London and connect with the global community. From there focus his work on the worlds seas and oceans. With this experience Stuart will be the main presenter of the The People’s Countryside TV/Web show, delving into the stories of our guests and their involvement with nature. Helping people to fulfil their potential in life is a core motivation for her so she often finds herself at the start of new projects, researching, planning and marketing. With a deep interest in people, the environment and being creative, she has helped support Stuart from the beginning of his ‘Wildman’ days with diversifying his talents and business. Let’s all be aware that we are living beings that thrive in each other’s company and also live, breathe and enjoy wildlife and nature. Nature gives us so many things, it reminds us of who we really are – a peaceful being. 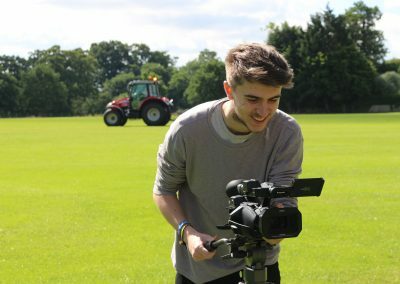 Ross trained in creative media, now working as a freelance camera operator and video editor. After working for That’s Oxfordshire TV, the local TV channel Ross began working on areas of original programming, and after working with Stuart to produce some promotional films for his business, the People’s Countryside was born. Ross produces a food and drink show called the Cotswold Explorer and a business show, with other programmes coming throughout the year. His main business is Arrow Productions, set up as a production company that makes promotional videos for small businesses, events, conferences and even weddings. He is behind the technical production of the show, from camera work to post production. Ross aspires to make films and uses TV production as a means to gain technical and creative experience. He is one of the main team members of the Endless Day Productions YouTube channel, which is a group of creative film makers producing short films and web shows. 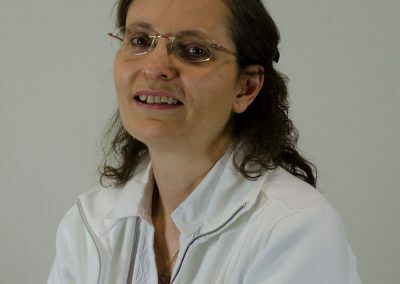 Alice Boyd has composed the main title theme tune for the People’s Countryside. 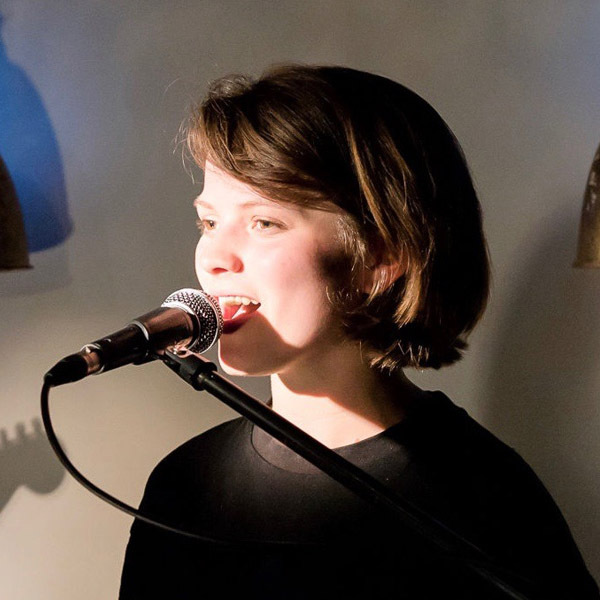 She has written music both for herself and for Oxford-based plays, including Garden at the North Wall Arts Centre, Jealous of Herself at the Keble O’Reilly, and Much Ado About Nothing at The Pilch. 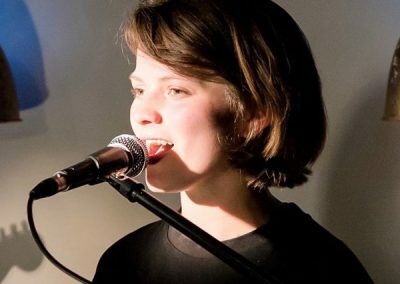 She has done a number of gigs in Oxford, at venues including The Varsity Club, Frevds, The Mad Hatter, The Handlebar and G&D’s Cowley. Creativity is his forte, with his passion belonging to everything media, including videography, photography and design. He started making videos as a child friends, always taking pictures and coming up with weird and wonderful ideas. 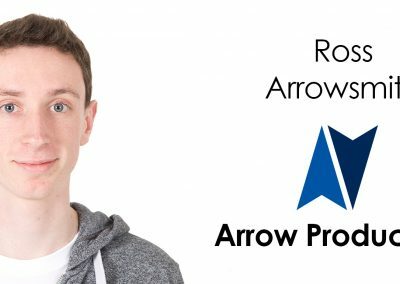 Then he started taking his ideas and adapting them to business, and found himself working alongside Ross Arrowsmith at Arrow Productions. Worked on the pilot episode of the People’s Countryside in 2016 and will be a production assistant on the show as and when required.